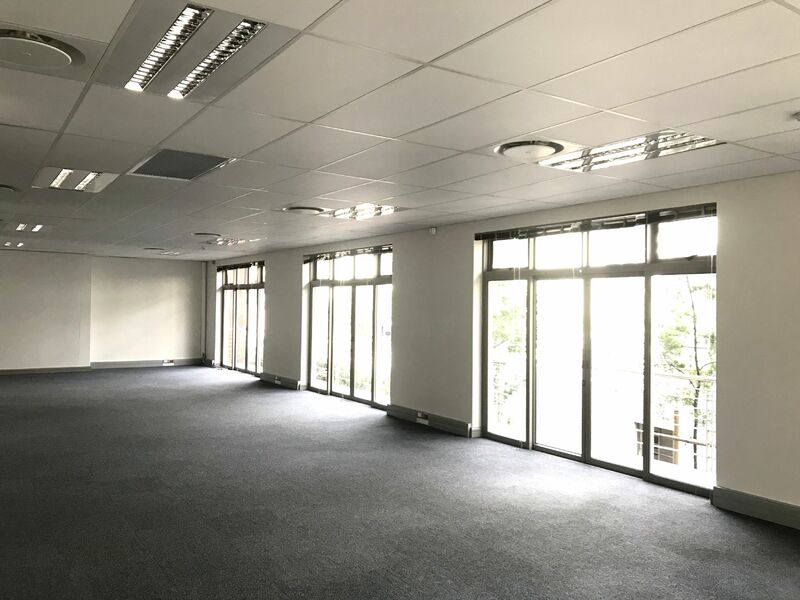 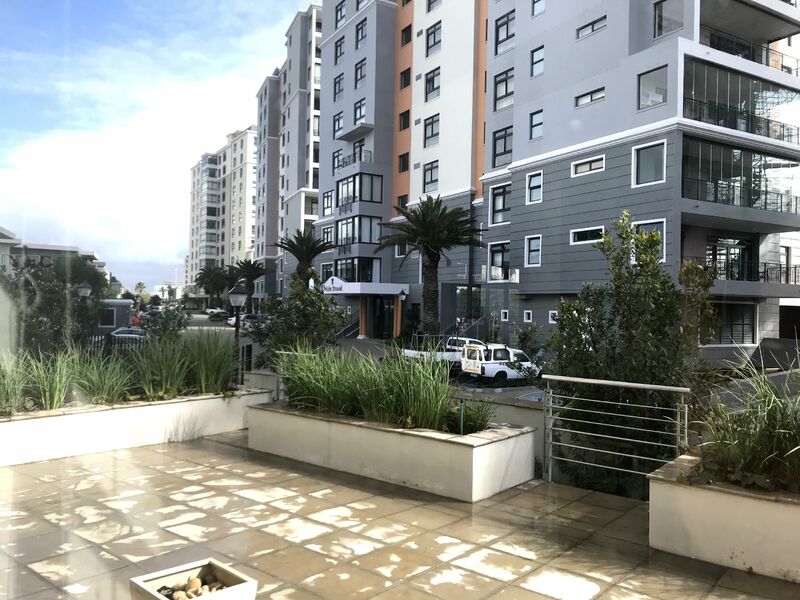 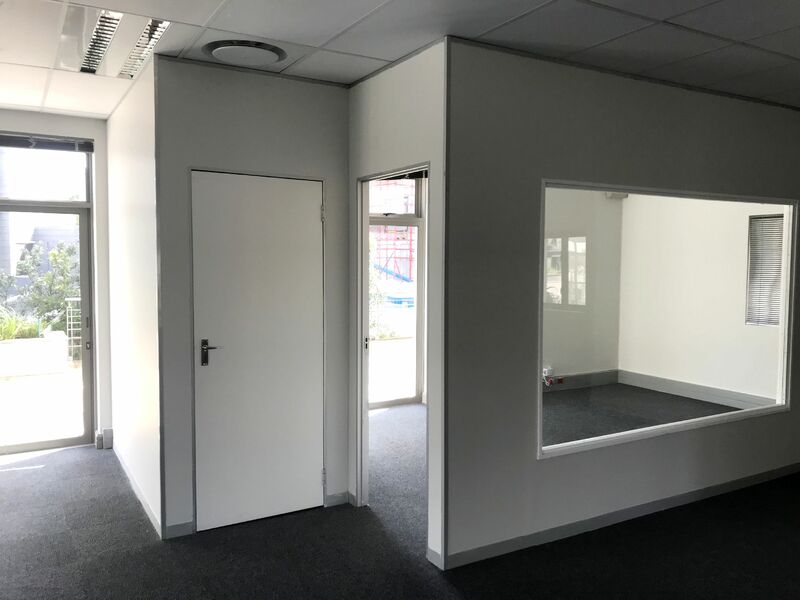 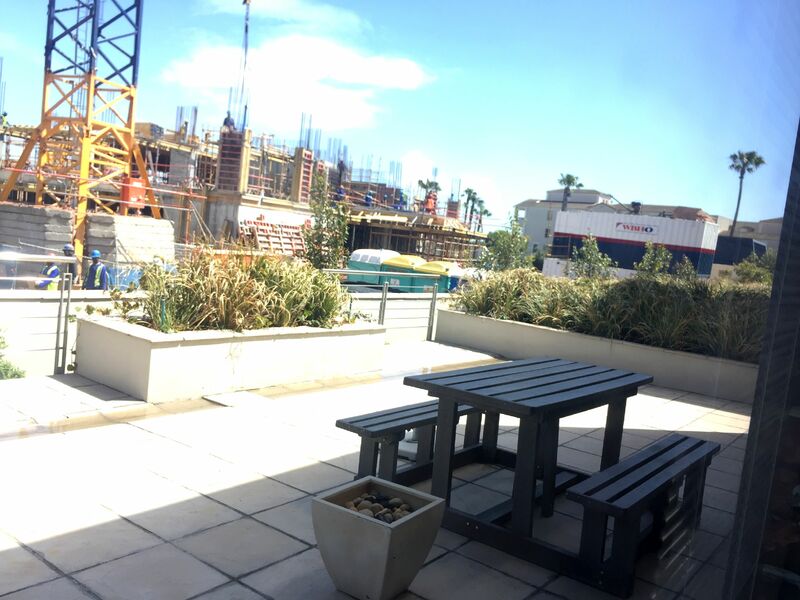 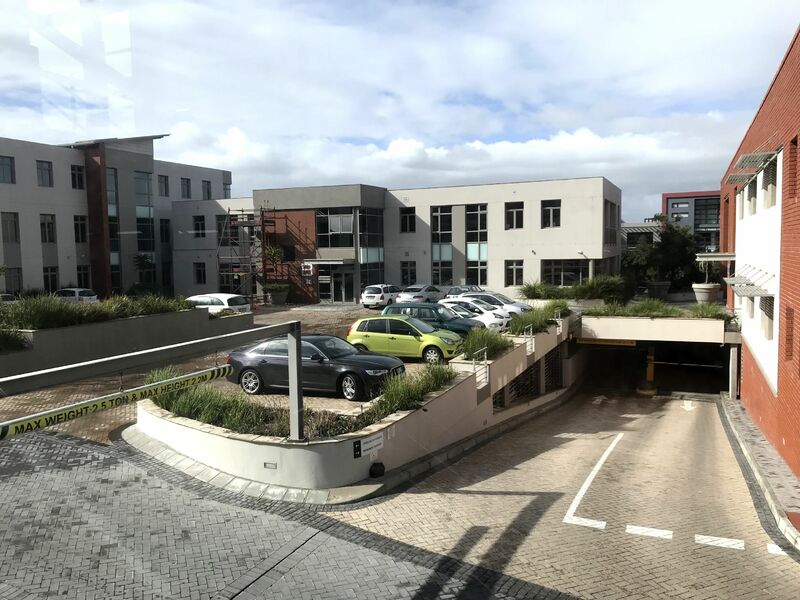 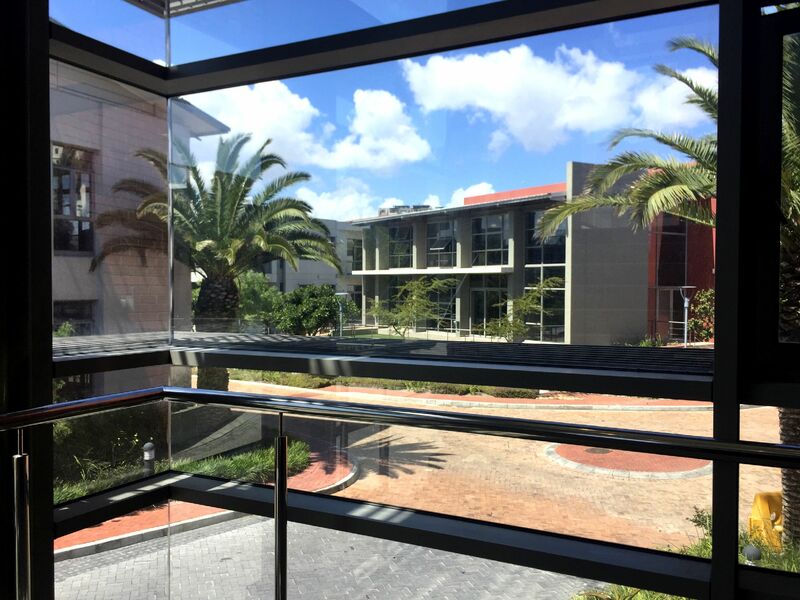 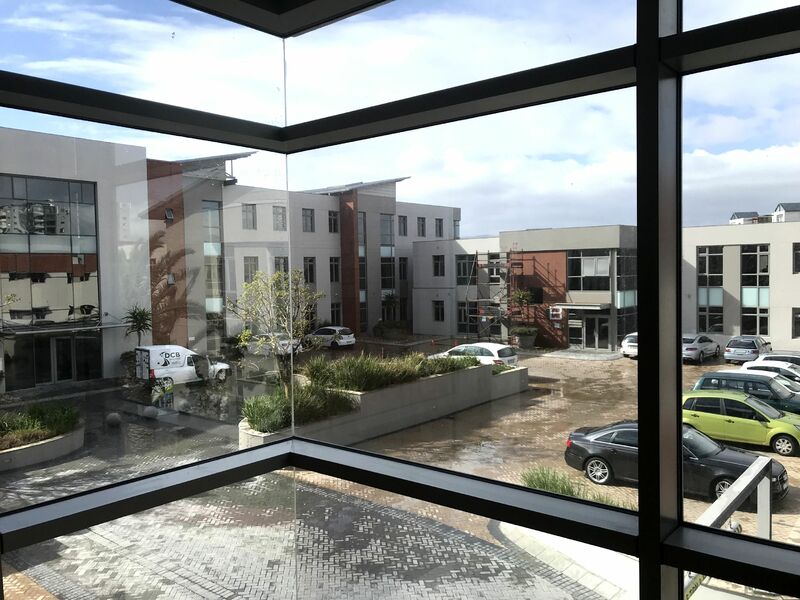 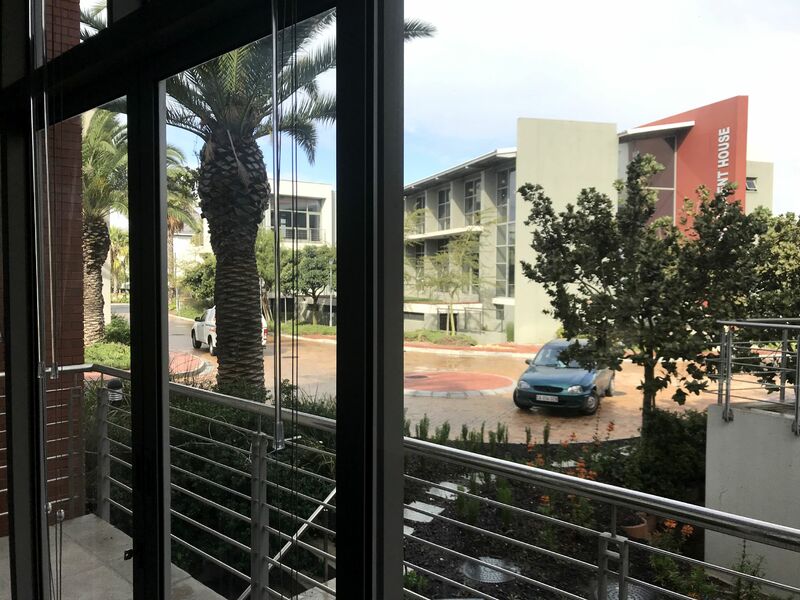 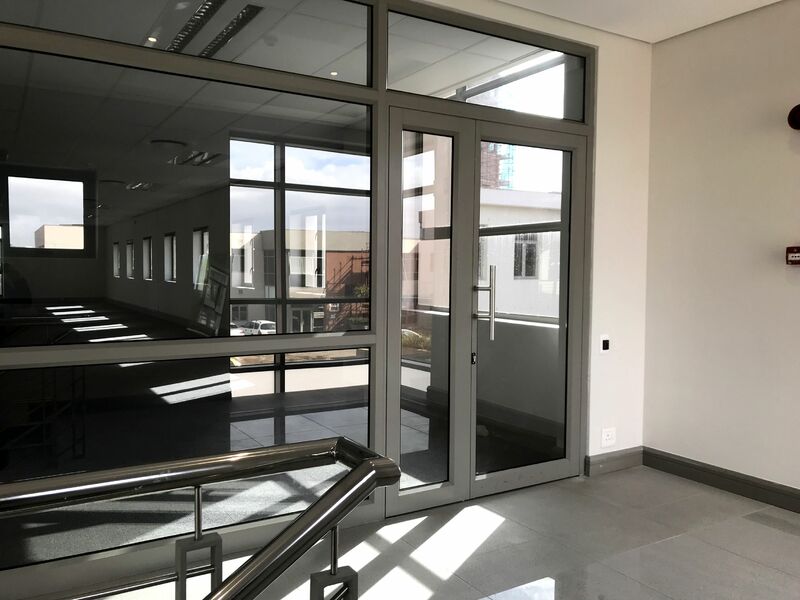 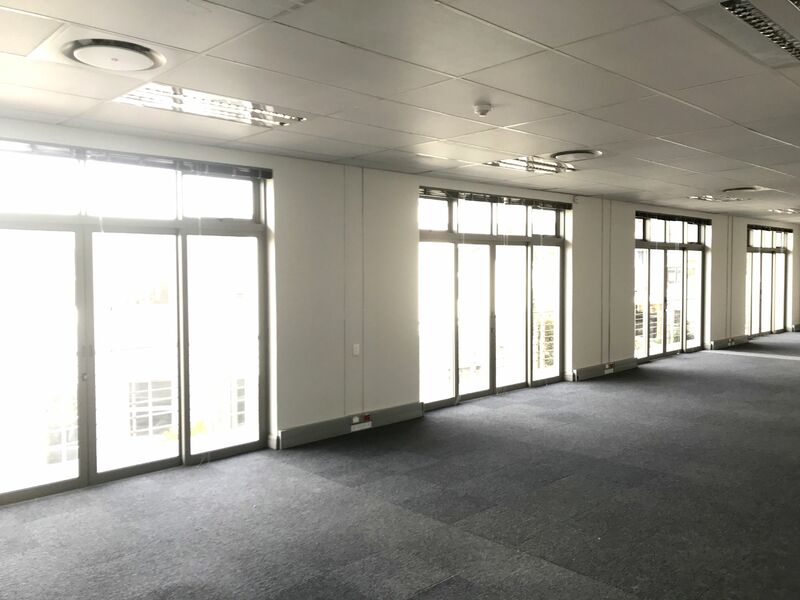 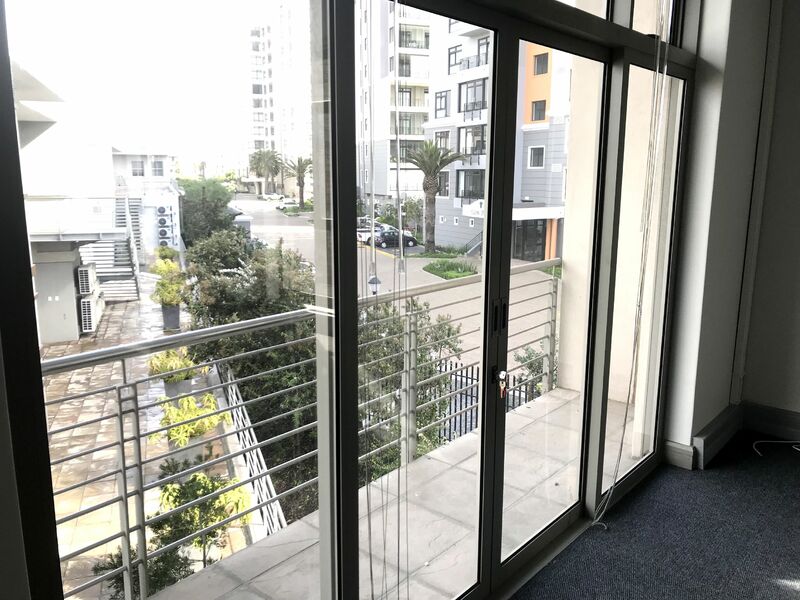 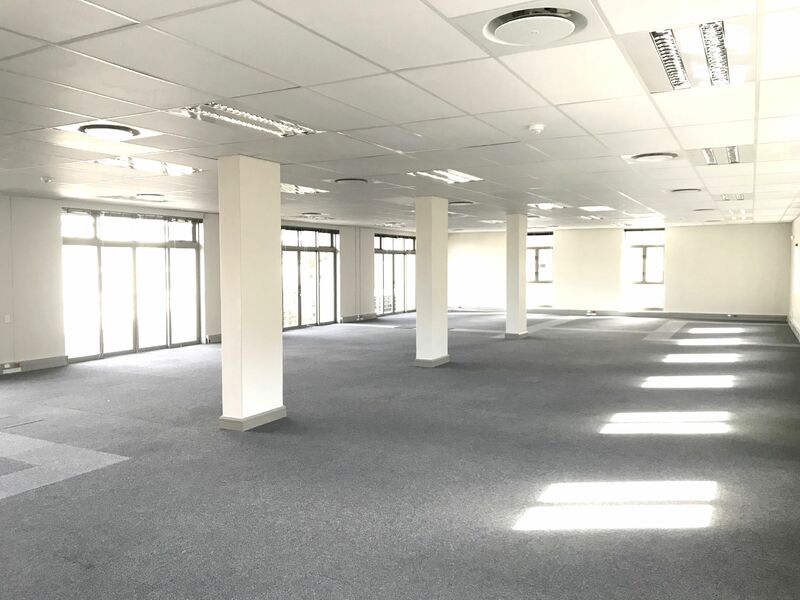 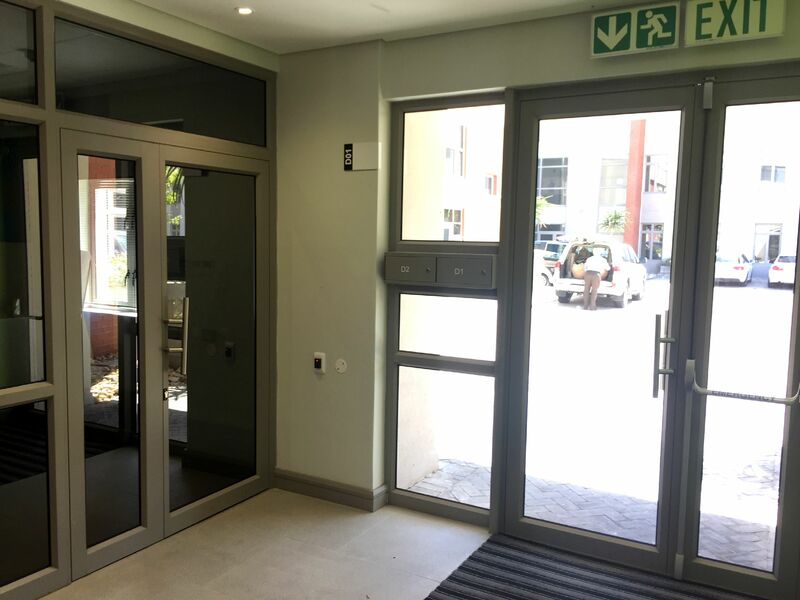 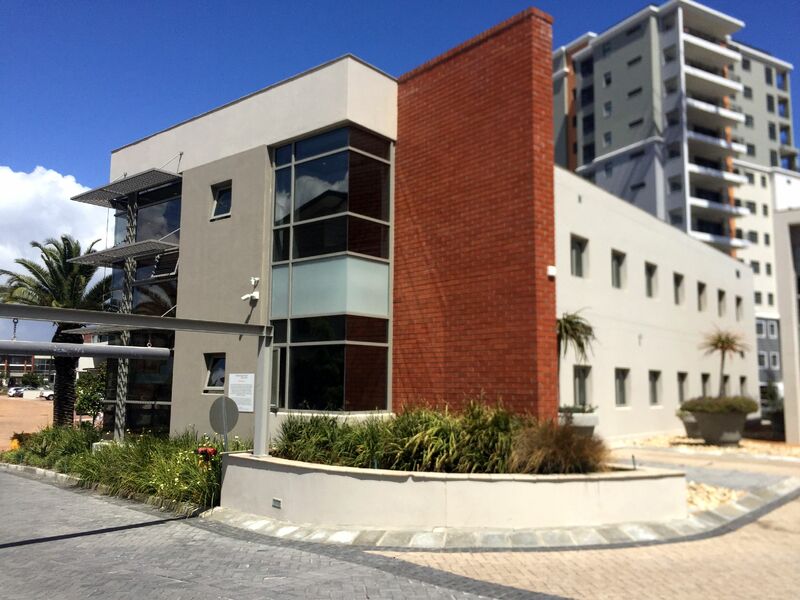 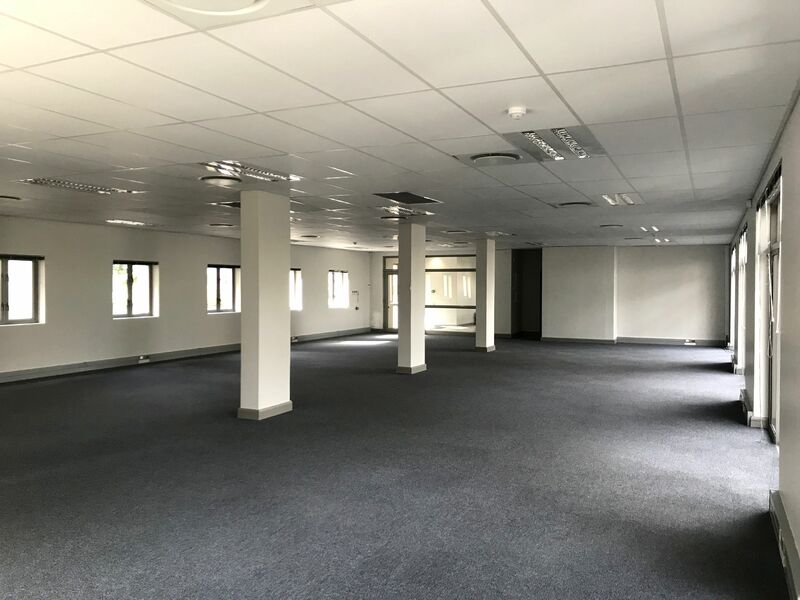 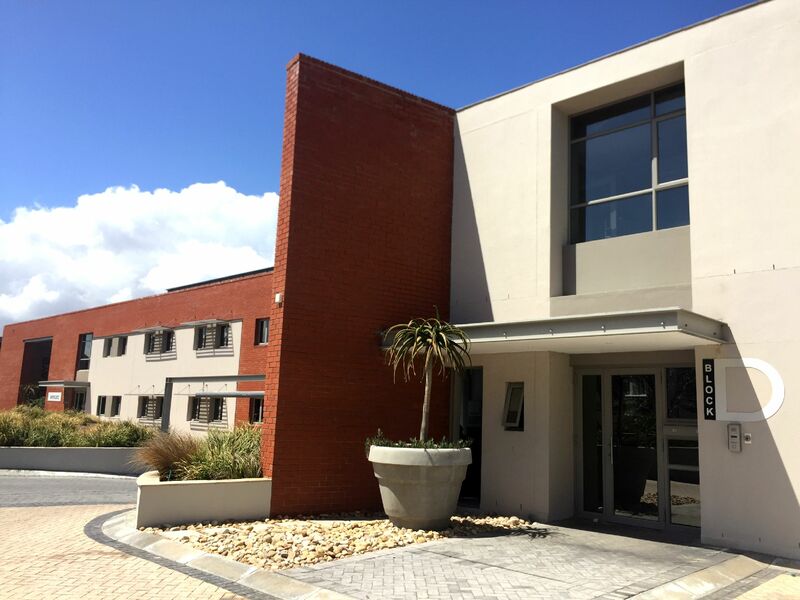 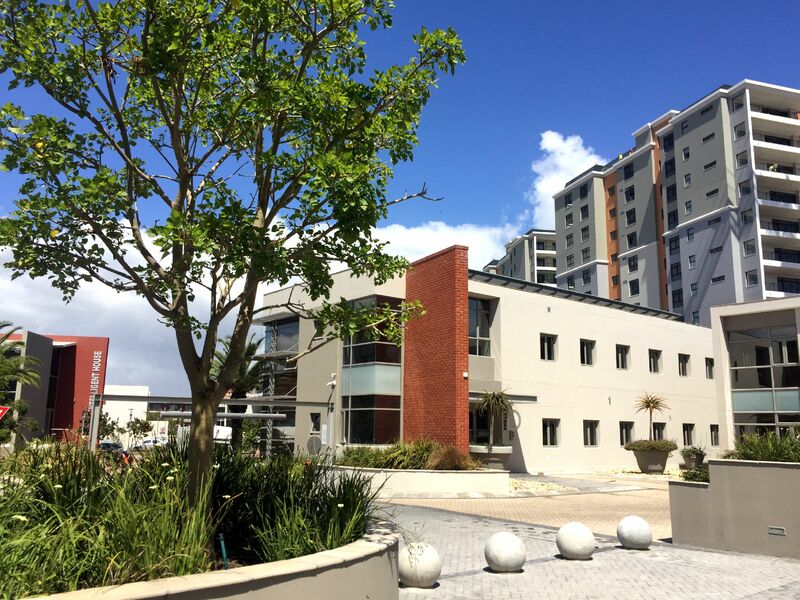 A-grade Sectional Title office suites set around a picturesque central courtyard in a prominent location on Century Boulevard. 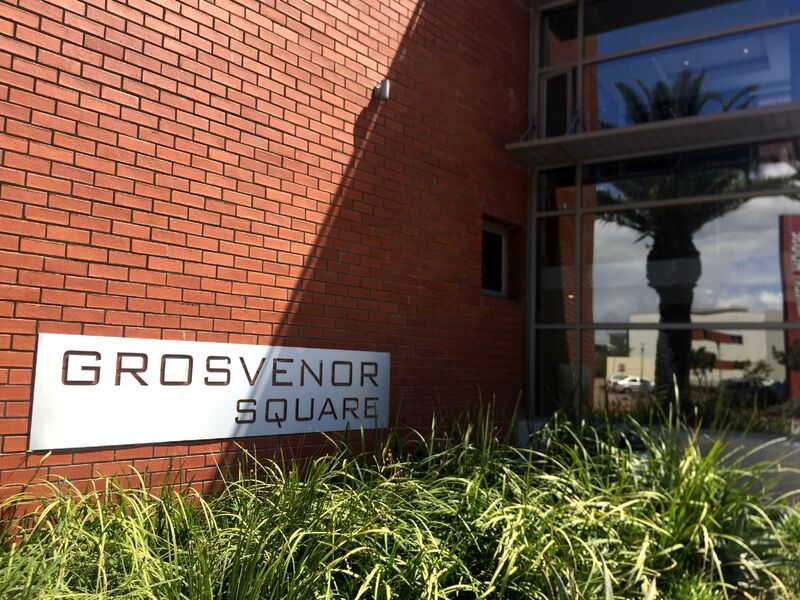 Grosvenor Square is a low-rise, campus-style office park consisting of five two- and three-storey A-grade buildings set around a picturesque central courtyard in a prominent location on Century Boulevard. 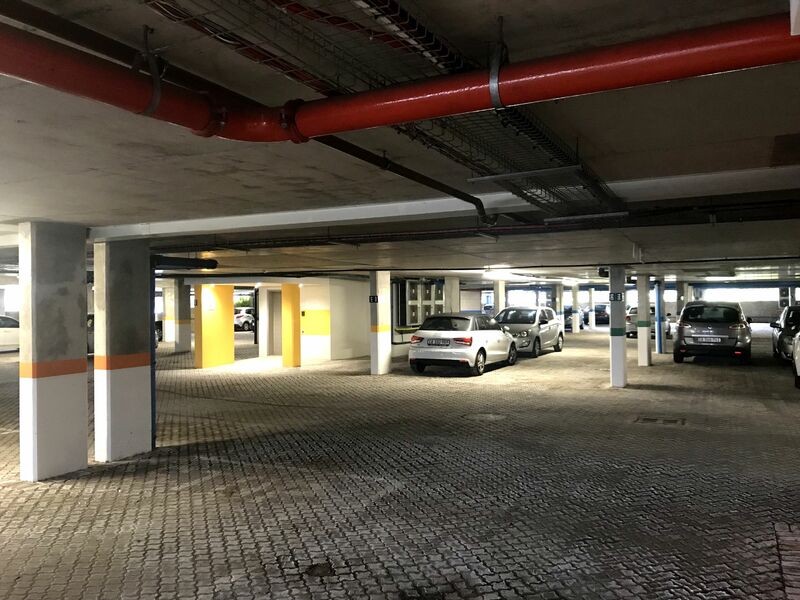 17 Basement bays @ R1100 per bay. 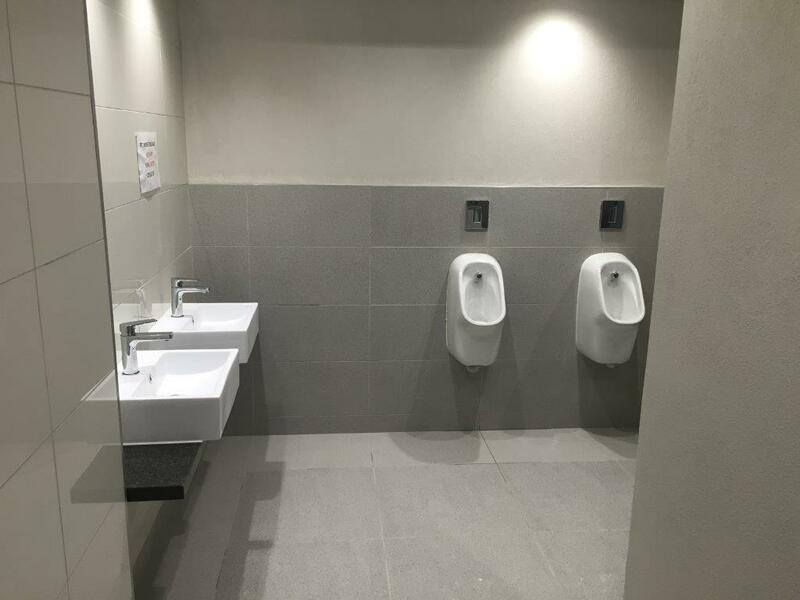 There are also a number of visitors bays. 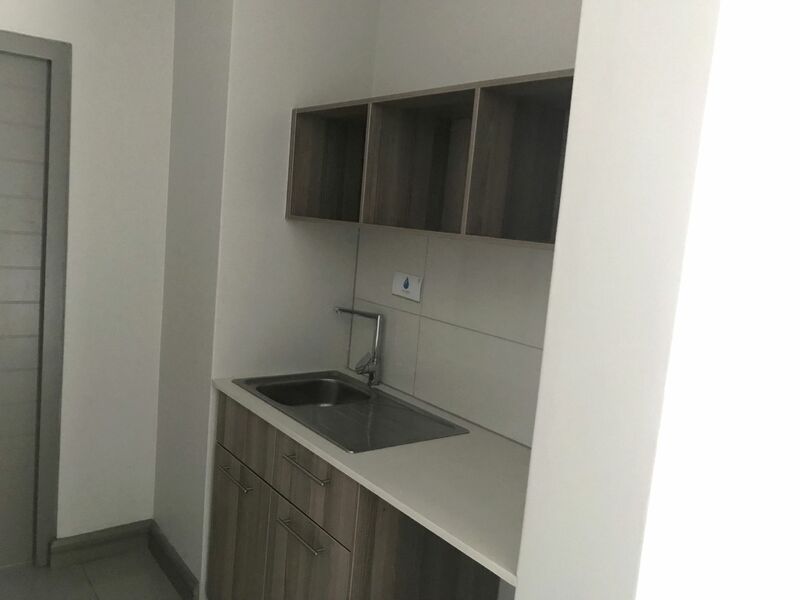 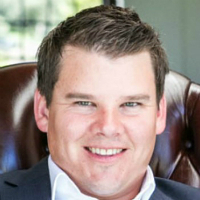 Tenant Installation Allowance: 1 Months Rent per year of lease signed. 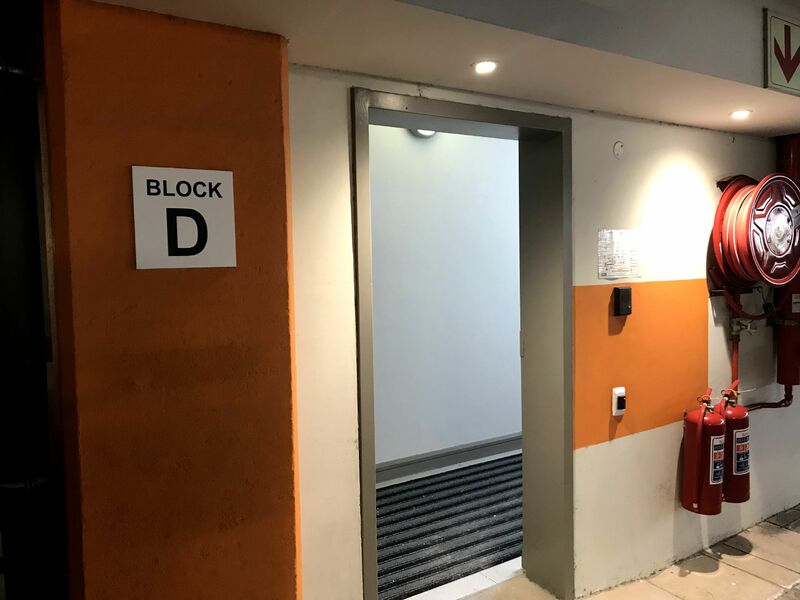 Wheel Chair Access: Yes only to ground floor. 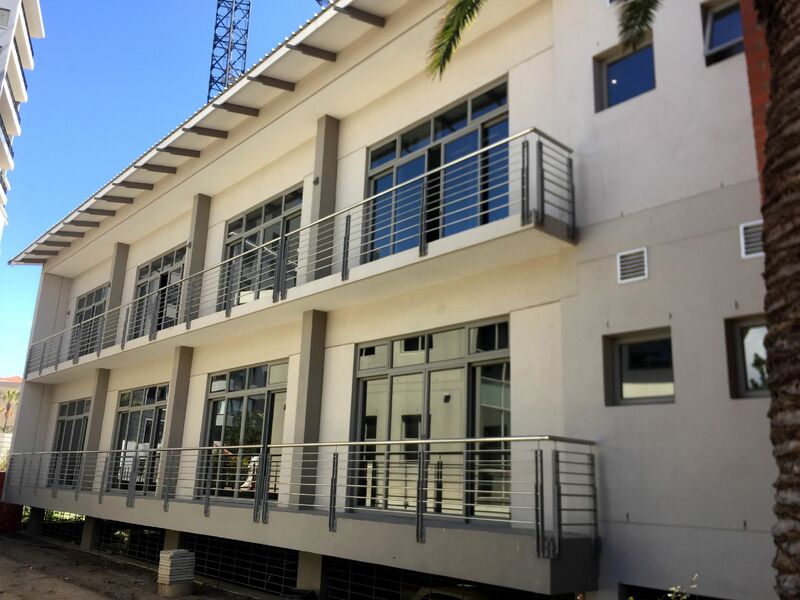 Naming Rights Of Building and Signage Included. 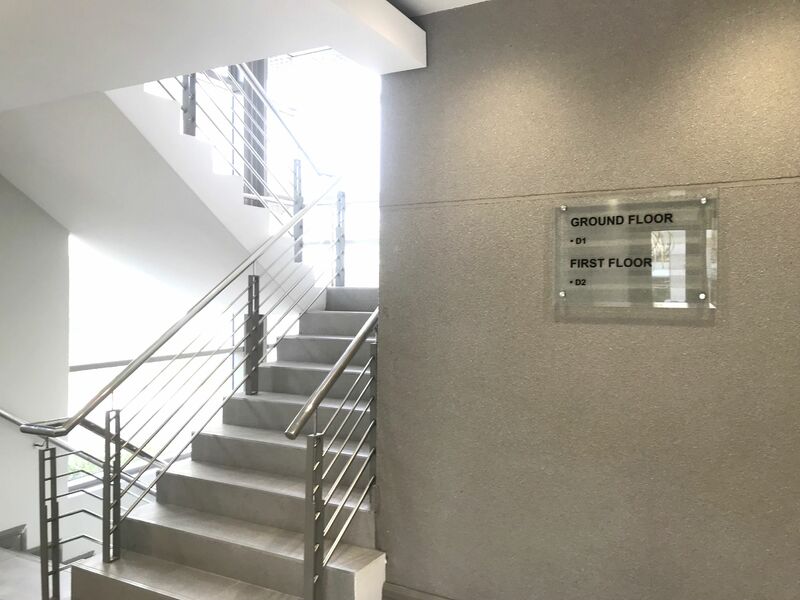 Cost of actual Signage for the tenant.